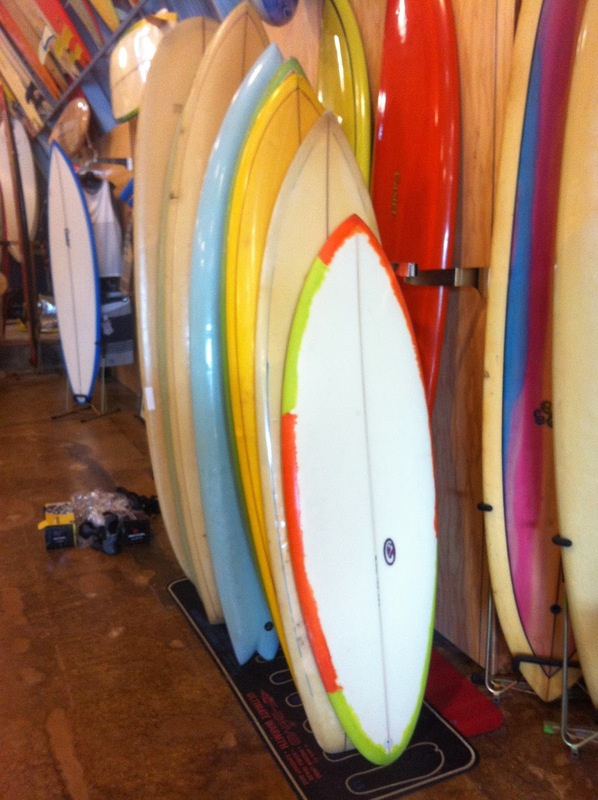 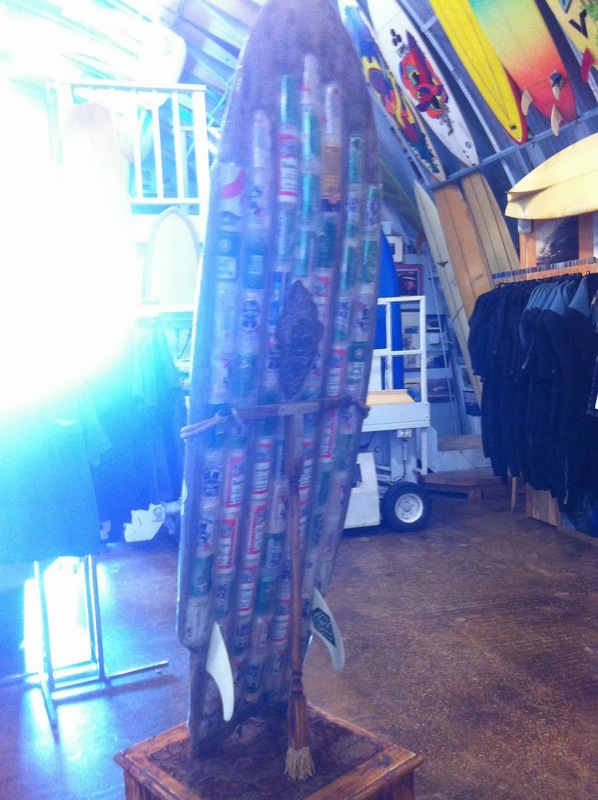 : Board Collector: A vist to Bird's. 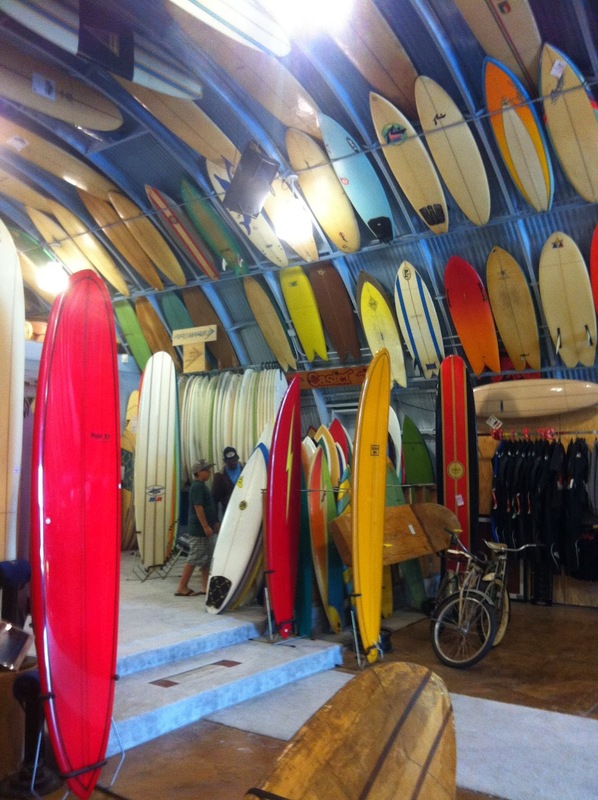 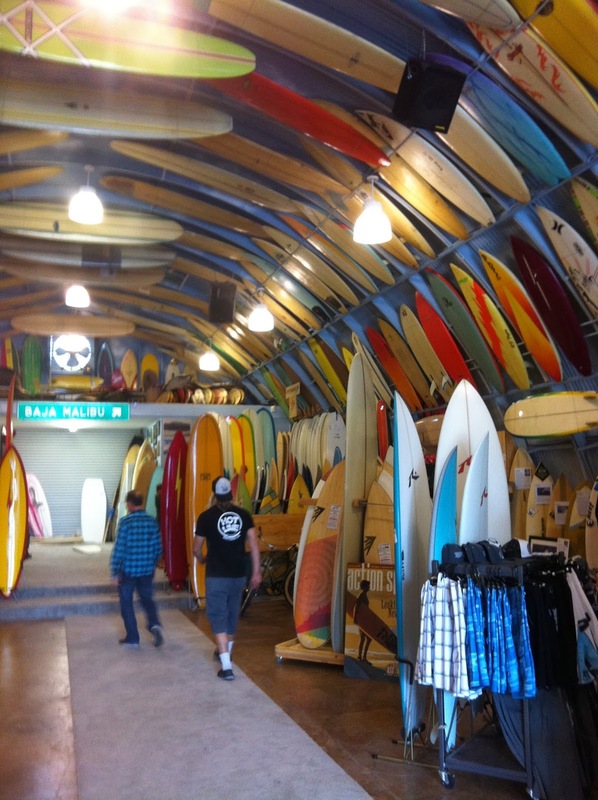 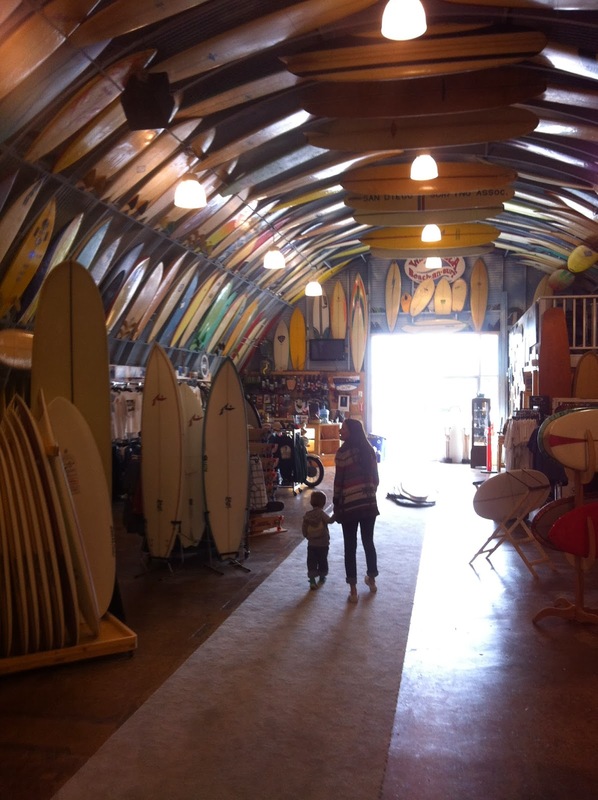 I first met Eric 'Bird' Huffman when we both invited to volunteer our services as expert vintage surfboard appraisers at Sacred Craft San Diego. 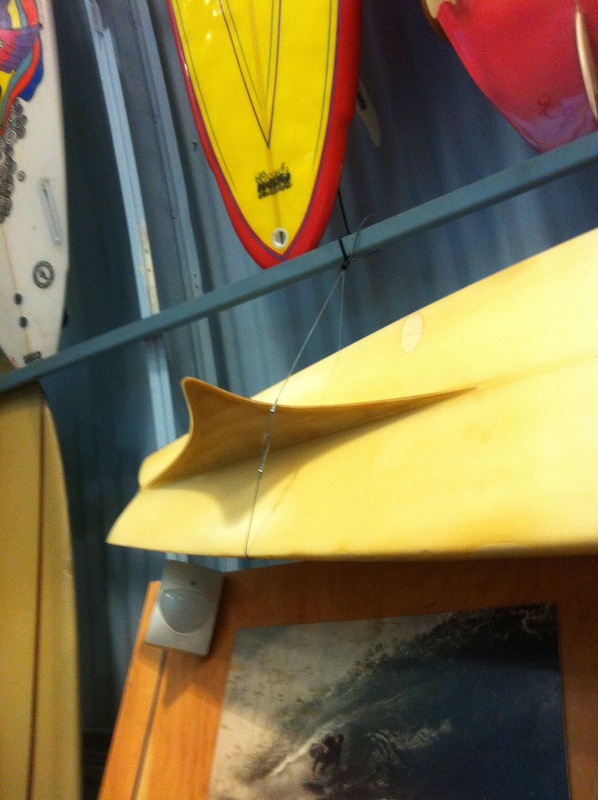 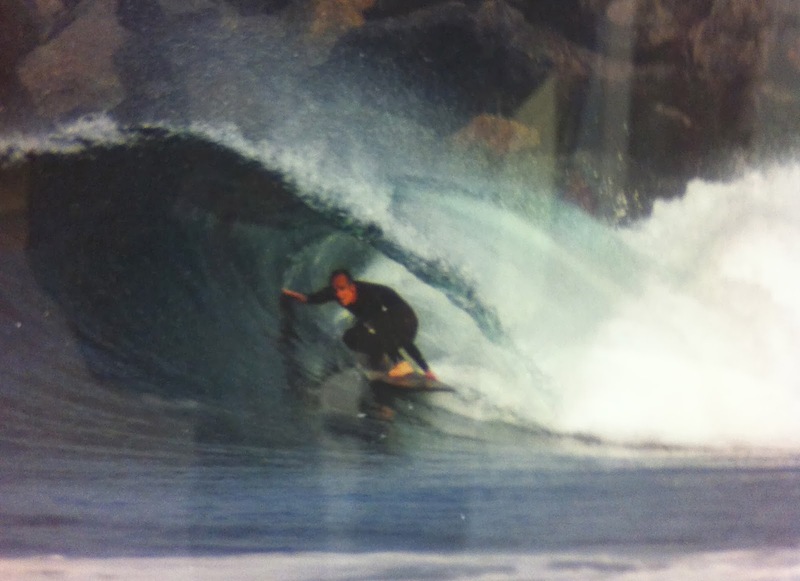 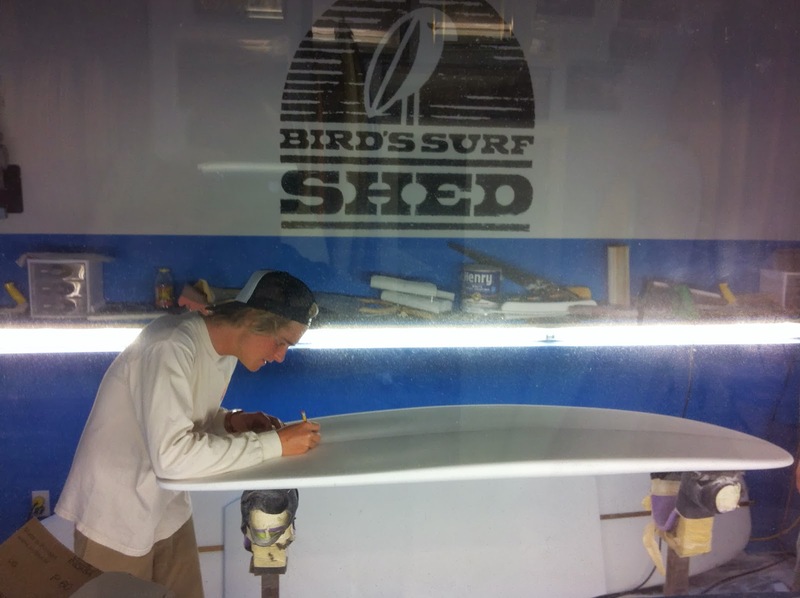 It wasn't long after that Bird opened his shed and shared his extensive collection with the surfing public. 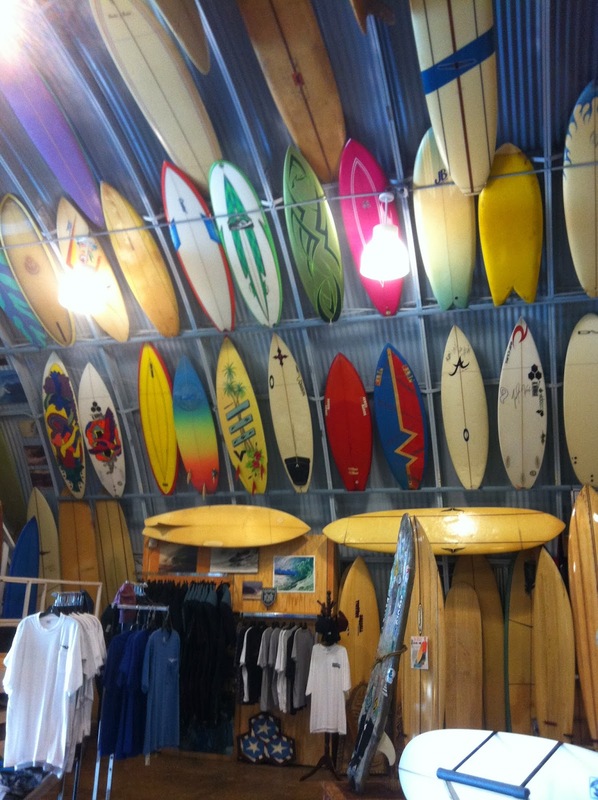 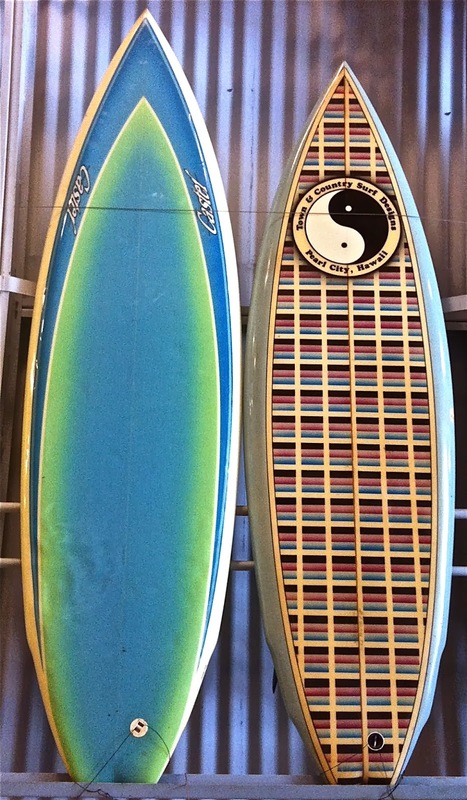 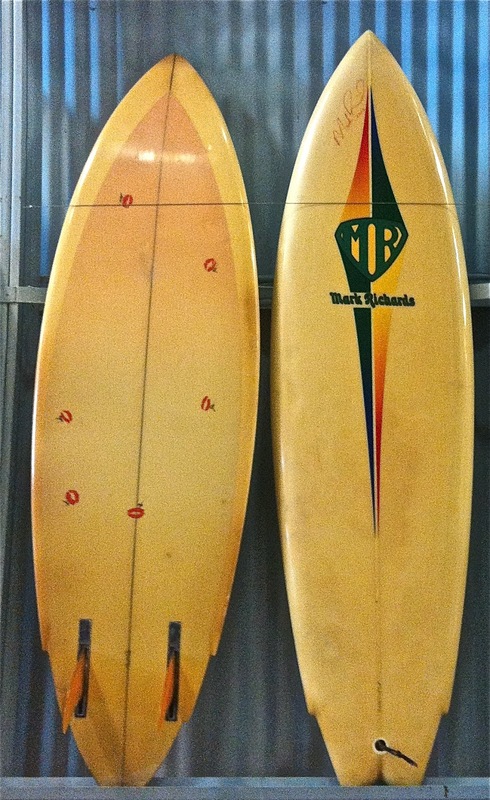 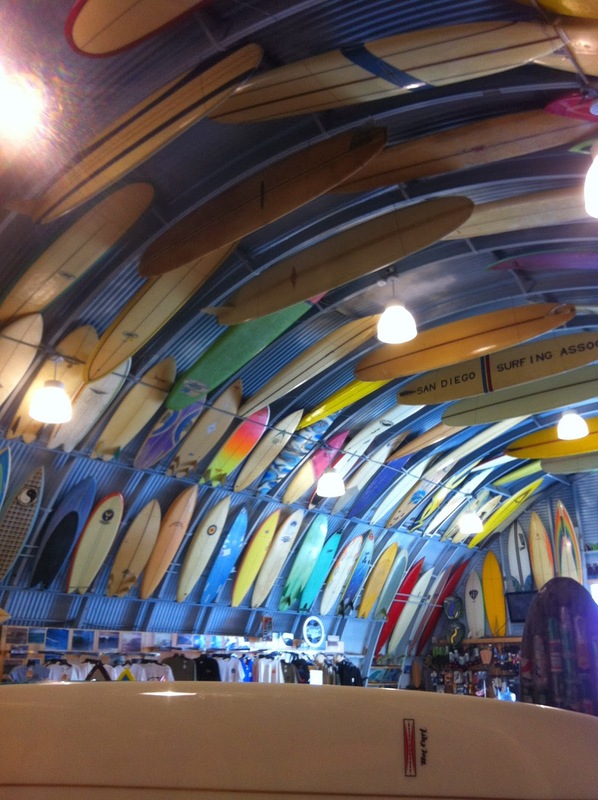 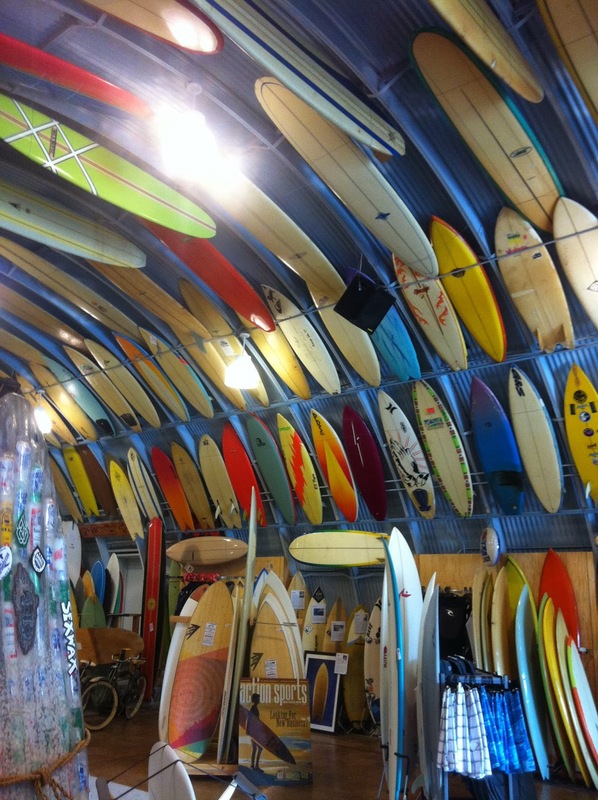 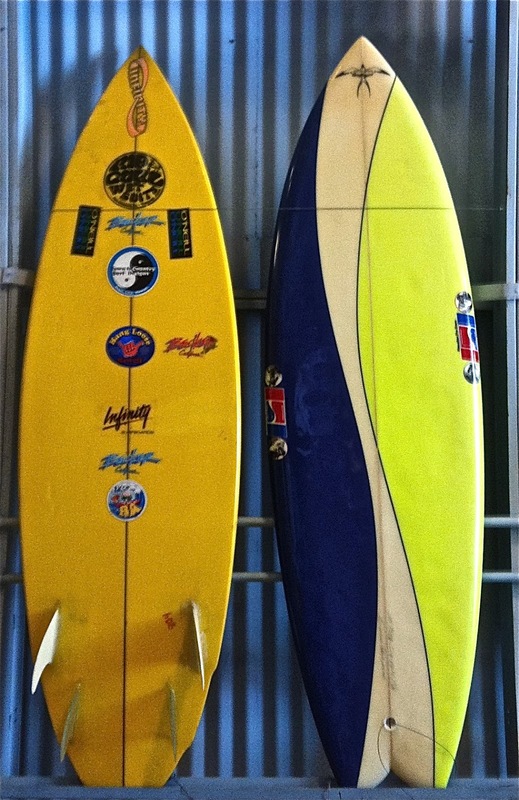 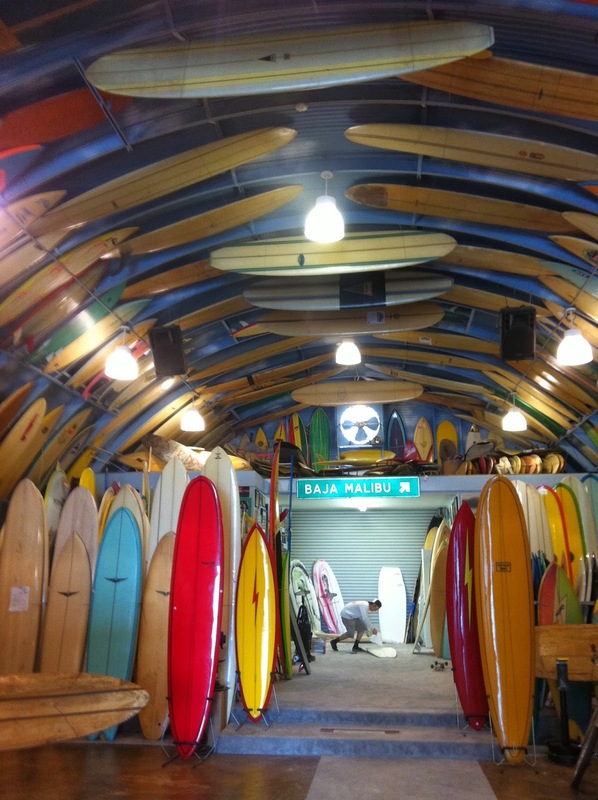 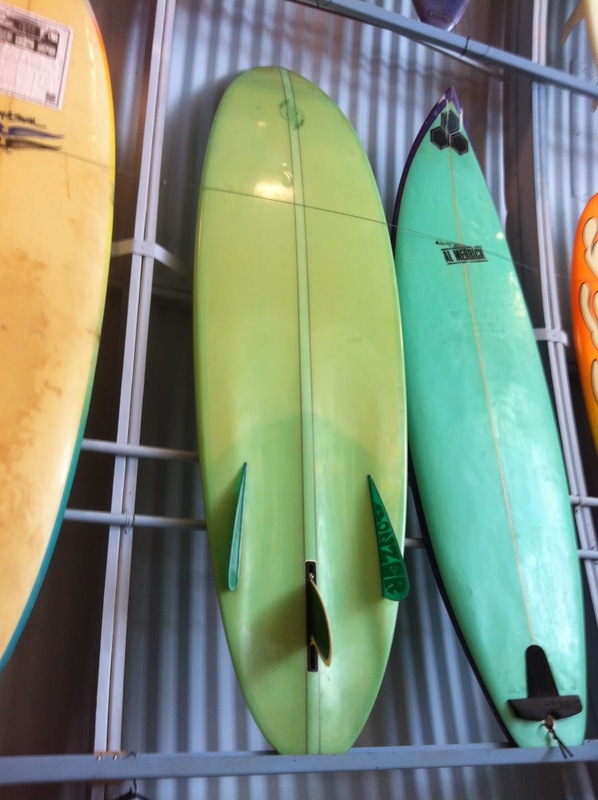 I think its great the way Bird's has focused his collection on local San Diego surfboard pioneers Skip Fry, Steve Lis and Caster Surfboards. 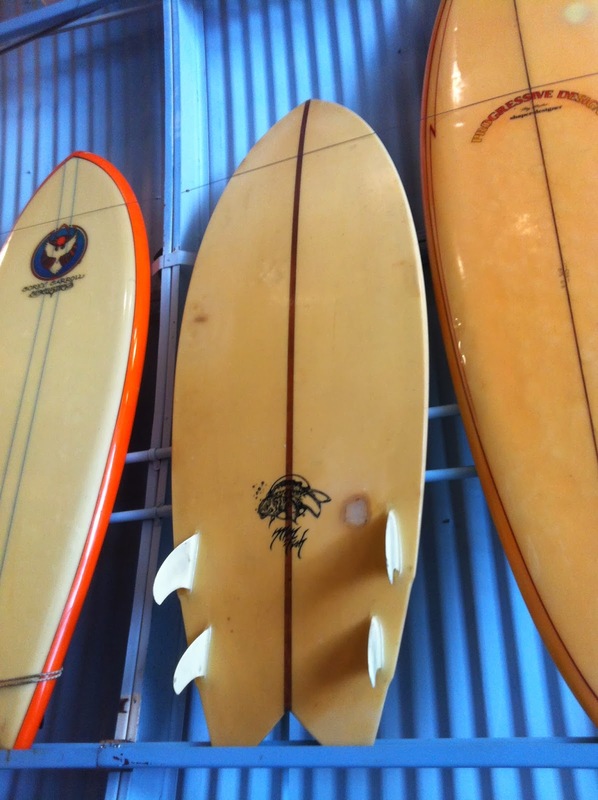 Me, I just love his twin fins.